EXCELLENCE as well as the DEVELOPMENT OF all CHILDREN. is to prepare, strengthen and inspire children to be the future leaders of tomorrow. 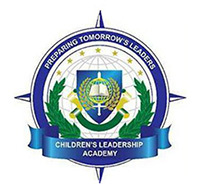 Children’s Leadership Academy is committed to providing a safe, happy, and clean environment allowing children to have fun while learning and growing. 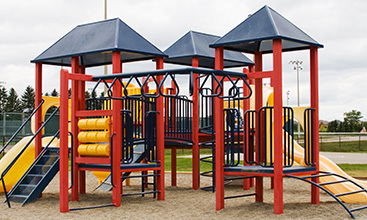 All of our classrooms, hallways and playgrounds are monitored by a closed circuit video surveillance system. 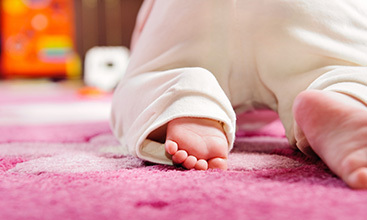 We have an open door visitation policy for our families, allowing you to come by at anytime throughout the day to observe your child. We use a keypad entry system to ensure the highest security and only giving access to those families that are currently enrolled. When you walk into our school you will immediately notice the warm, caring environment and our attention to detail and cleanliness. 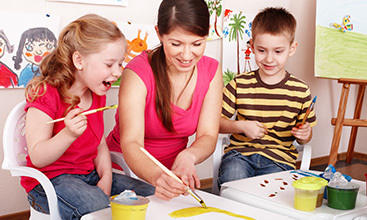 As you browse our site, please take a moment to learn more about our services and all of the ways in which we can assist you and your child. We look forward to meeting with you, providing you with a tour of the facility. For more information about each of our programs, please visit “Our Programs” page, which is also available through the top menu.